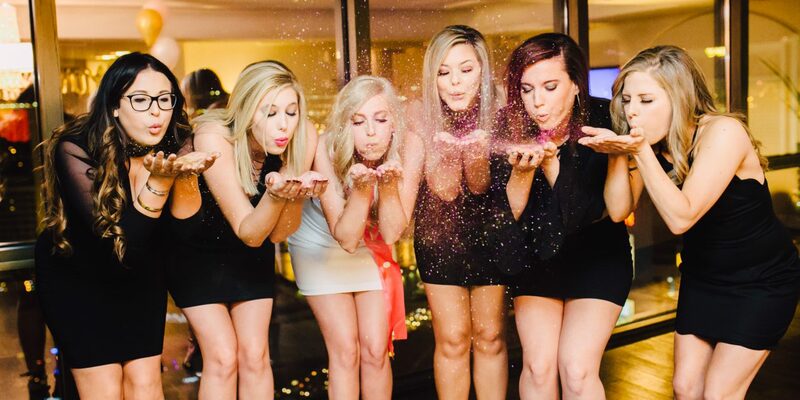 Sierra’s best friends planned a Las Vegas bachelorette party that was brimming with glitter and touches of Beyonce – the perfect way to celebrate tying the knot! 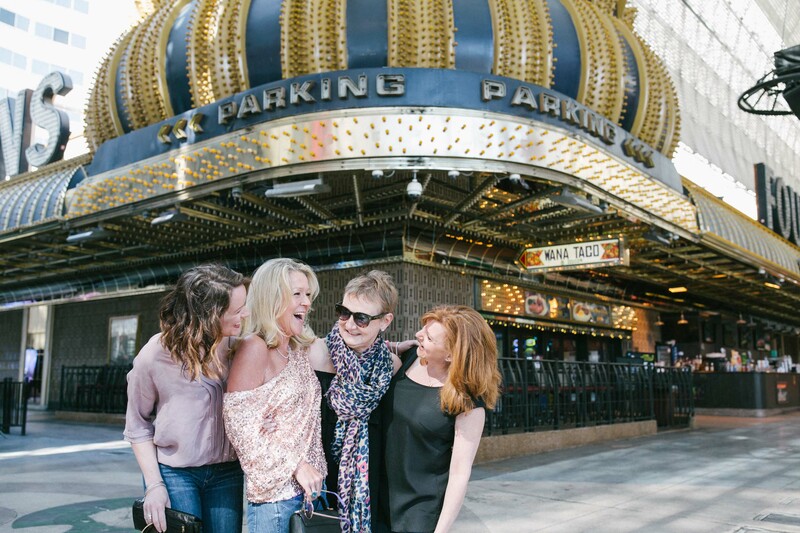 Check out this super glam getaway captured by Rudy in Las Vegas, and get inspired for your own bash! 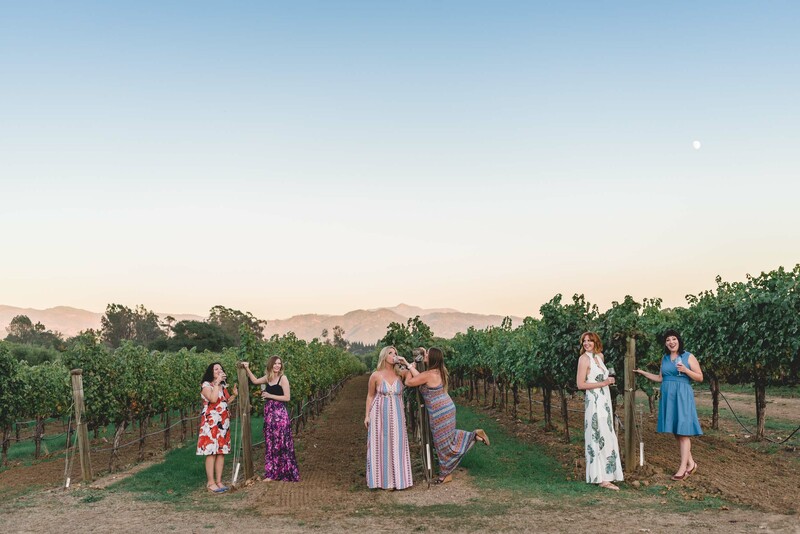 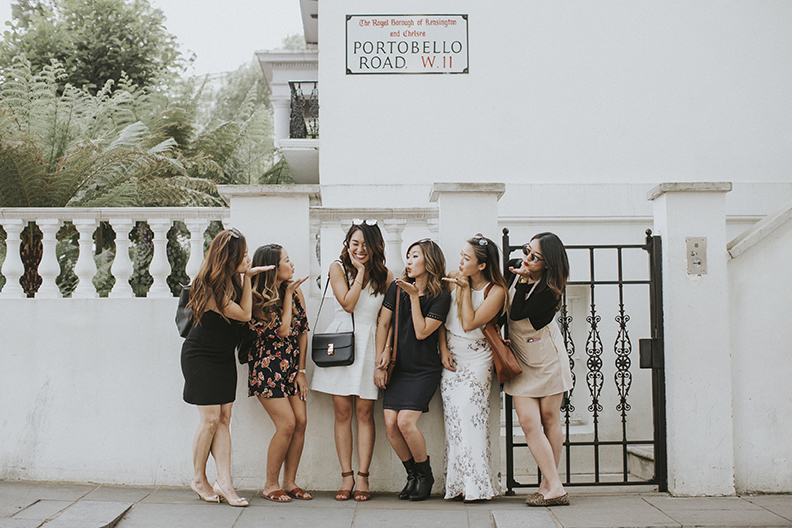 See the full feature on The Bach, and check out more Flytographer bachelorette inspiration!